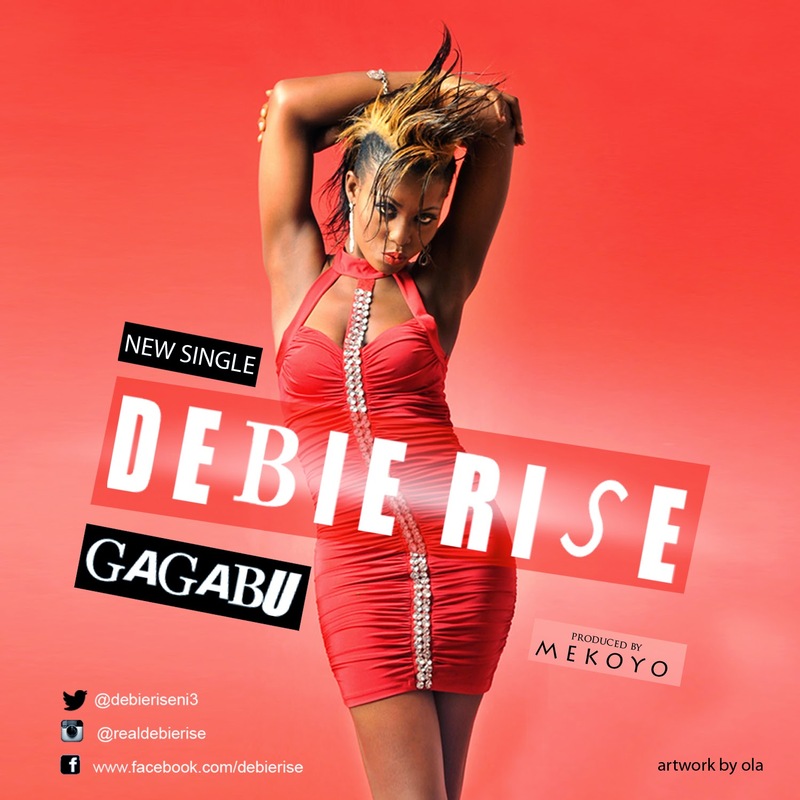 The sensational Nigerian Idol season 3 first runner up 'Debie Olurise' popularly known as 'Debie Rise' has returned with her latest effort. This is titled 'Gagabu' and would blow your mind away! Gagabu is a Nigerian pidgin vocabulary which refers to someone who talks more than he/she can do. Gagabu perfectly explains that person whose words are way more than his/her actions. Gagabu is a catchy number.. produced by the much celebrated 'Mekoyo'. Debie Rise would sure climb to the next level with this single as it has received 'Nods' from a good number of critics.